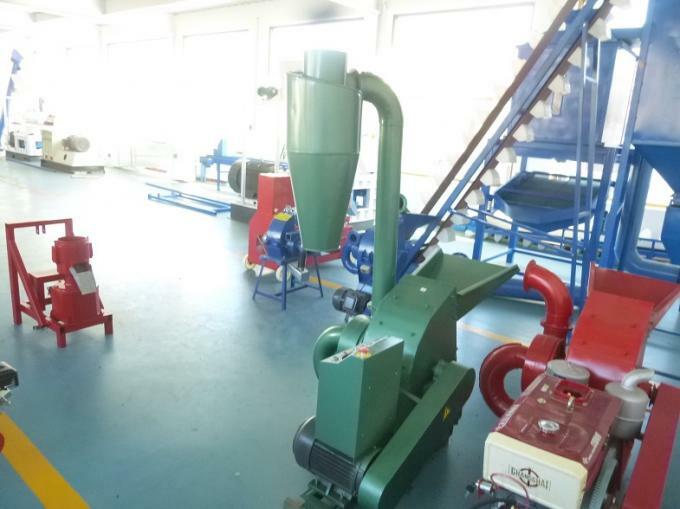 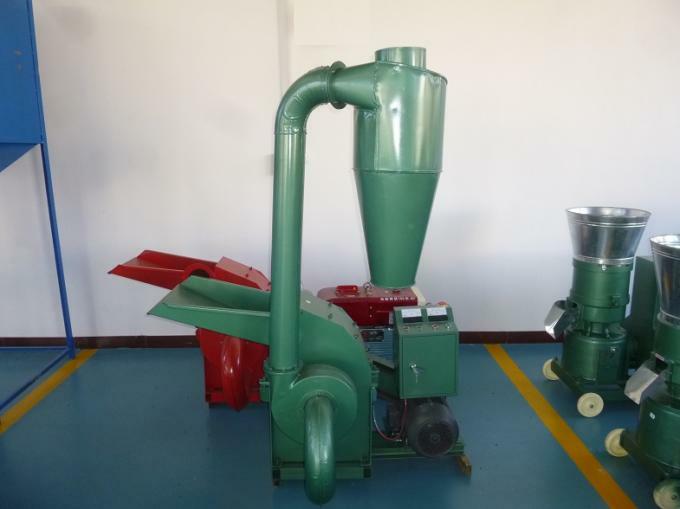 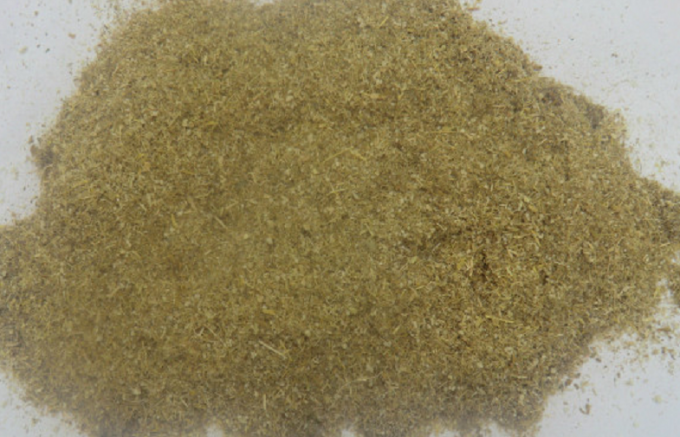 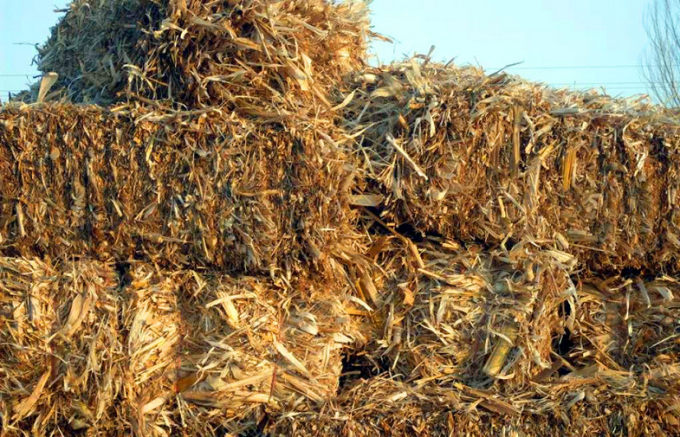 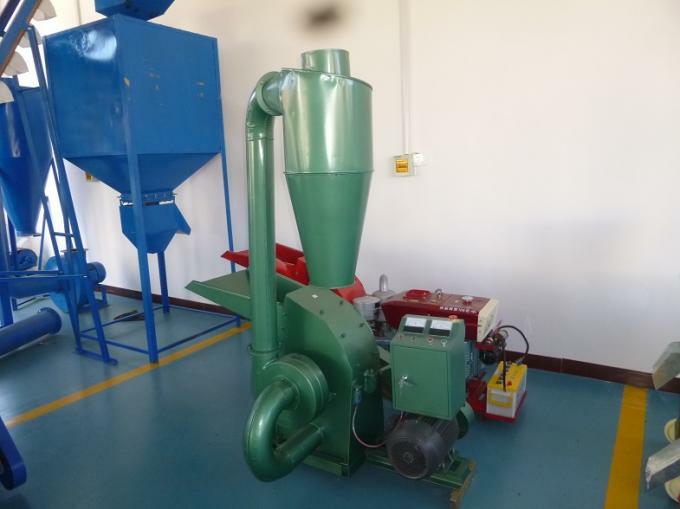 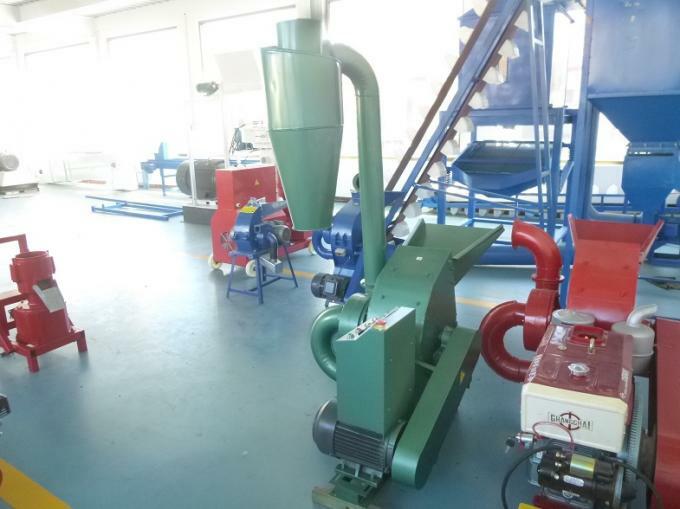 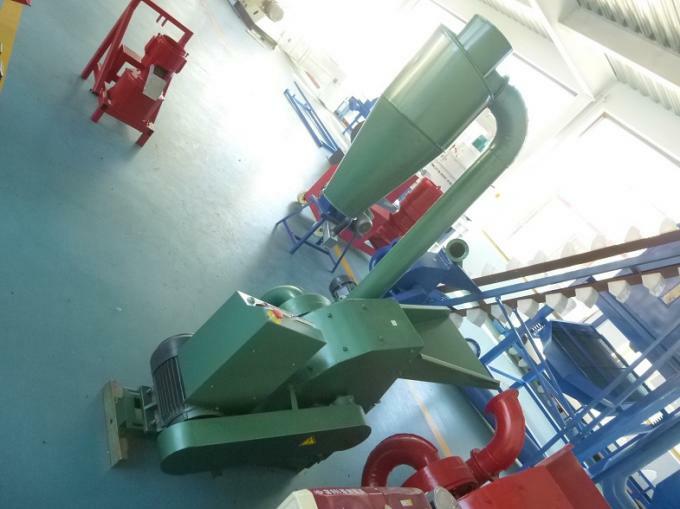 It can crush your materials (wheat straw) into powders, the output powders’ length is less than 6mm. 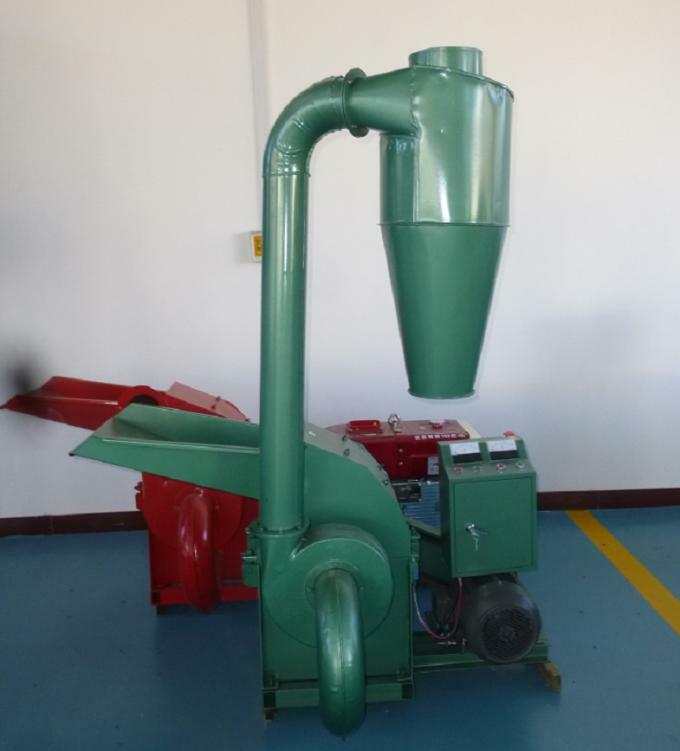 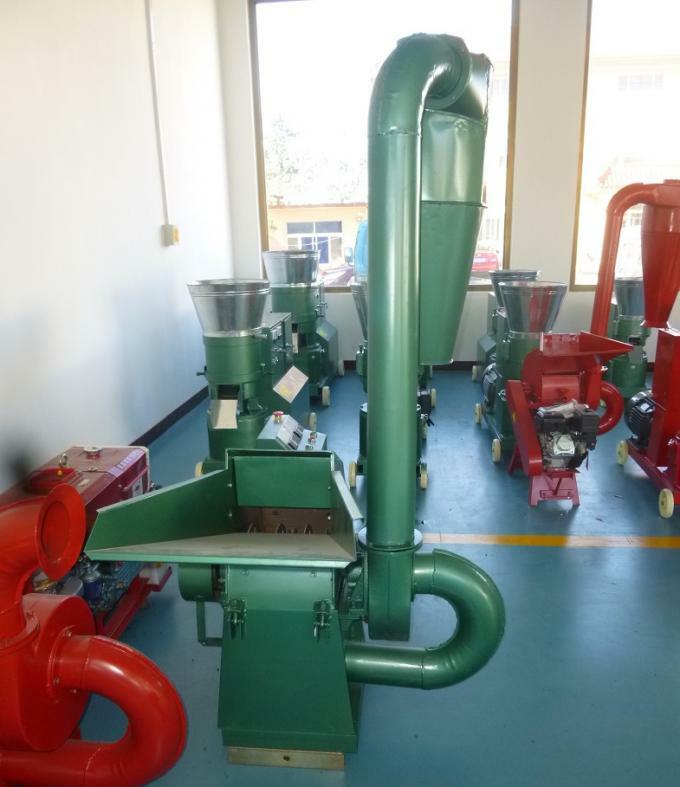 Hammer mill is crushing materials mainly by impact. When the materials come into working chamber of the hammer mill, suffer the impact of high-speed rotary hammers and are crushed, then the crushed materials obtain kinetic energy from hammer sheets, rush toward to the baffle of the frame body and sieve at a high speed, at the same time, materials hit each other, are crushed repeatedly, when the materials’ size is smaller than the diameter of the sieve holes, they will be discharged from the holes.